I finally got my hands on one of the illuminators from Anastasia Beverly Hills. I have had my eye on them for quite awhile, so it was only a matter of time before I gave in and got one for myself. Out of the four shades in the lineup, I decided to go with So Hollywood since it contained those gold tones that I really like. I also picked up the #23 highlighting brush, to use in conjunction with the illuminator. So Hollywood Illuminator: This stunning true gold is just one of those hues that will flatter and compliment many. 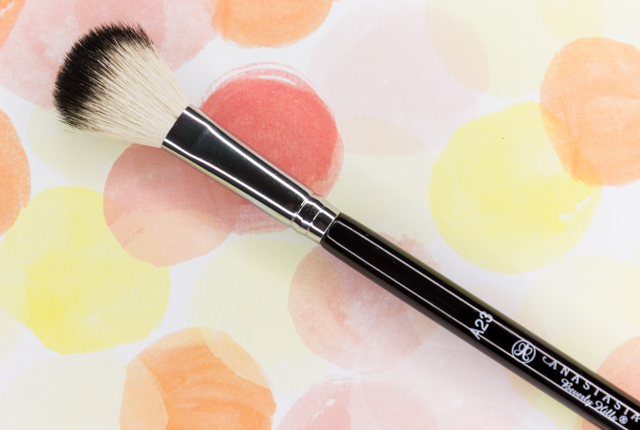 The powder has a super smooth texture that applies and blends like a dream. The color payoff doesn't disappoint, and it's pretty long wearing, too. I like to apply So Hollywood on the tops of my cheekbones, nose bridge and tip, and very lightly on my cupid's bow. 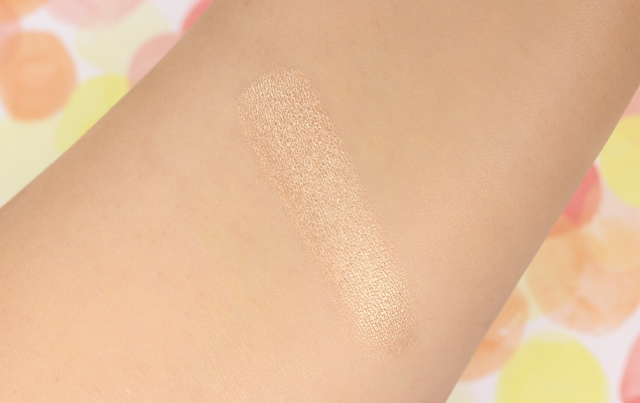 This highlighter imparts a lit-from-within effect that beautifully glistens on the skin, without being too over the top. Love! Brush #23: I am really liking this brush. It contains natural bristles which feel soft against the skin, and that pick up the right amount of product, every time. It helps blend product very well, too. The brush is easy to cleanse, and I haven't seen any hairs shedding which is nice. 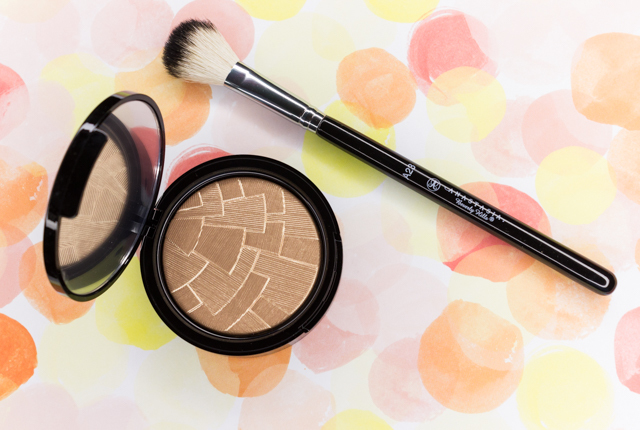 Needless to say, the #23 brush truly is ideal for the application of the illuminator. What do you all think of the illuminators from Anastasia Beverly Hills? 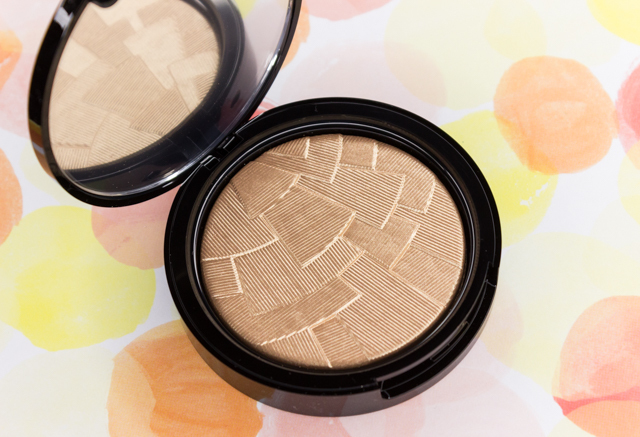 Which are your favorite highlighting powders? how did you clean the brush?